Only the best pet boarding and grooming around! 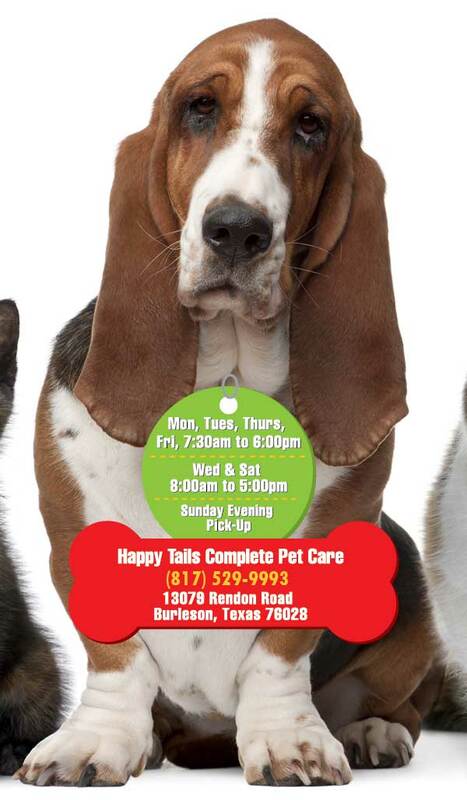 Happy Tails Complete Pet Care offers all the boarding, daycare, grooming services and training that your pets will ever need. We have proudly served Burleson, Texas, and the surrounding areas since 1993. We Offer Local Pick-up and Delivery! Voted the "Best of the Best" by the Burleson Star. Our grooming department is directly supervised by owner Becky Langbein who has over 50 years of grooming experience. 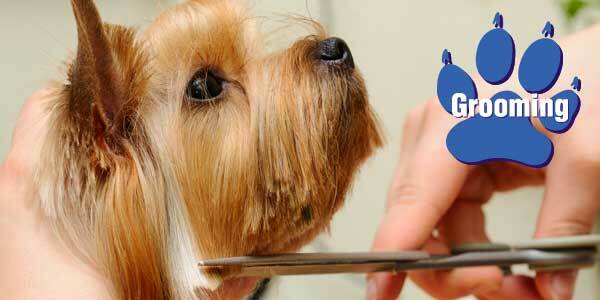 Happy Tails serves the grooming and bathing needs of all breed dogs, cats, horses, birds, and exotic animals. 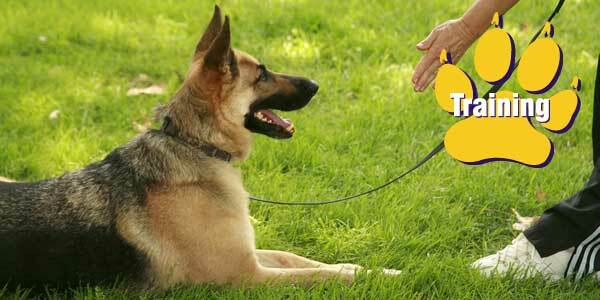 Your dog will be well cared for in our safe and secure environment. Each pet is provided their own cot and/or bedding in their own cozy kennel. 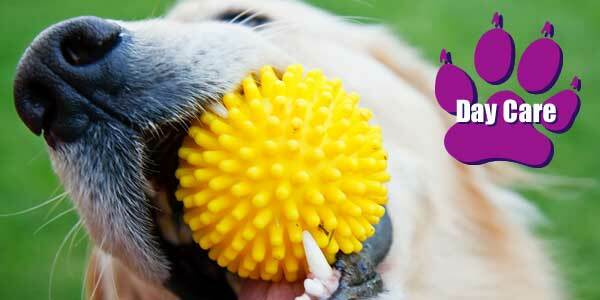 Your dogs are also taken outside to their own play yard at least twice daily. Our 1-on-1 playtime or group playtime will provide mental stimulation and maturity. This will provide improved socialization skills and you will take home a tired puppy. 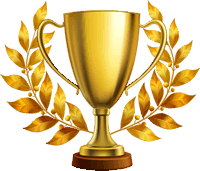 We offer 1 or 2 week, reward-based training programs. Our trainer will provide an extensive training program customized to your own needs--from basic obedience to leash training or even a certain trick that you need help with.